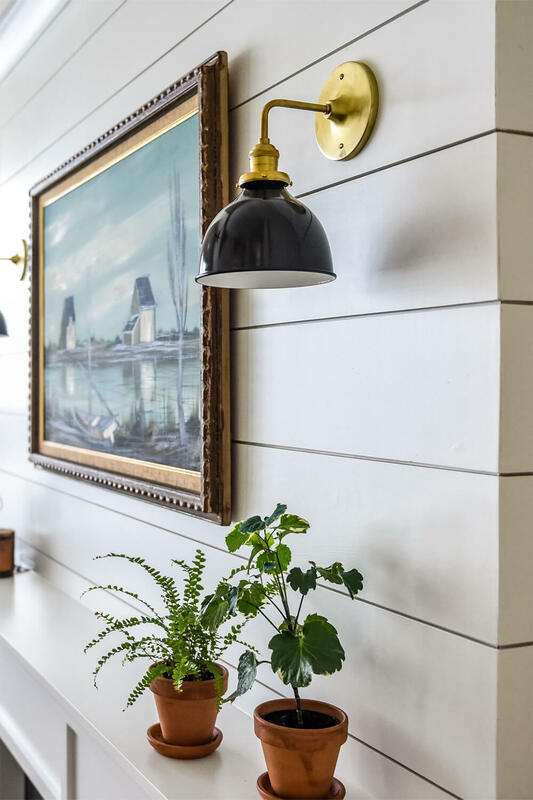 Shiplap - one of the hottest trends of 2016 - is now available in a custom milled pattern. 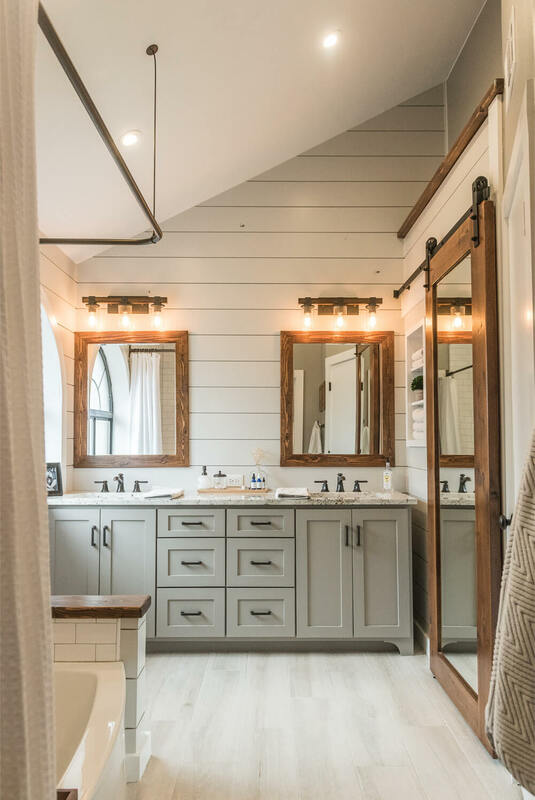 Our Fine Line pattern gives you the look of shiplap, with a perfect 1/8" gap in between each board to give you the desired "nickel gap" effect. If you don't want the gap, simply use the reverse side for a flush joint. 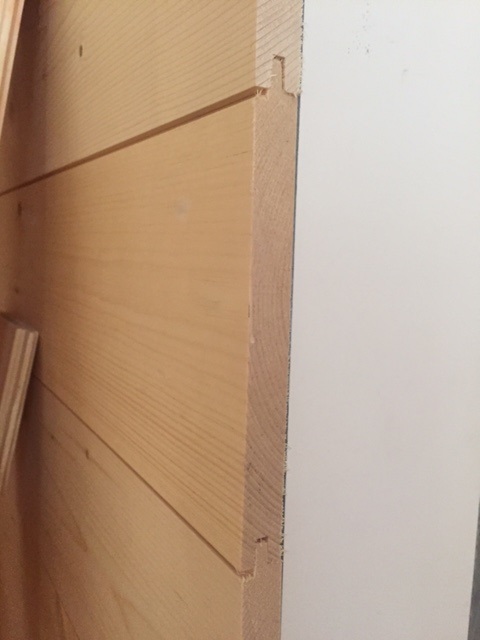 Our shiplap is a ESLP White Pine which has small knots and a tight uniform grain. It has a smooth sanded face that takes paint exceptionally well. 6 ¾" Exposure, 178 LF/Sq. 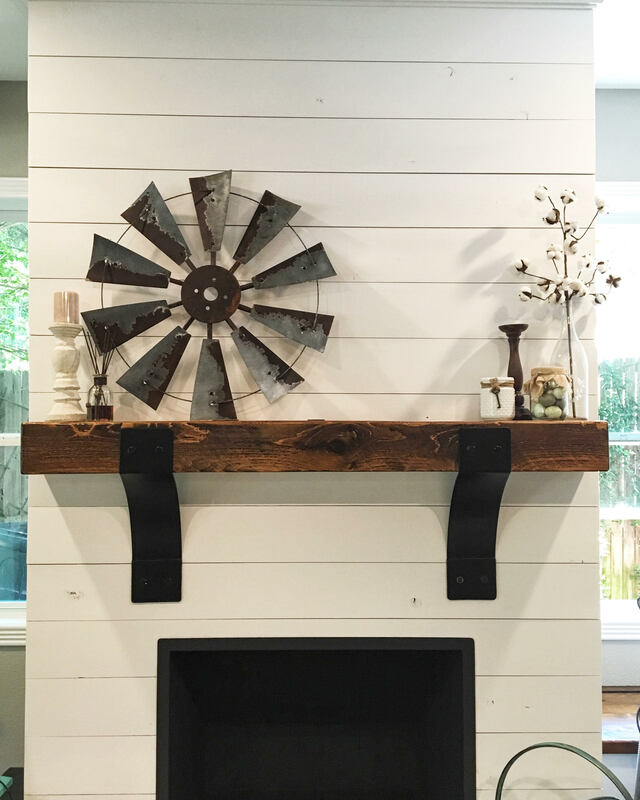 Taking all of those needs, we came up with this shiplap product, and we truly believe it's the right product for you. Once installed, apply a even coat of primer. 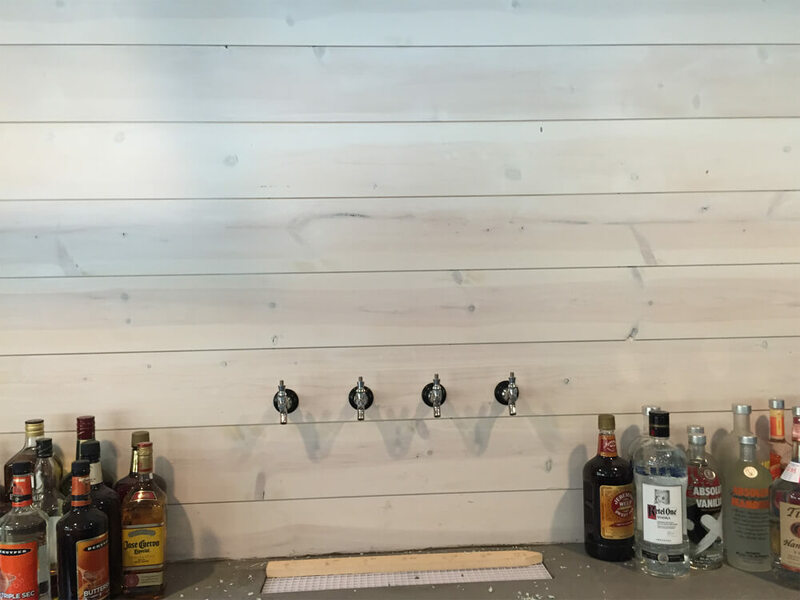 Next, use wood filler on any knots, voids, or nail holes along the boards. Let the wood filler dry, and then sand the face of the board to achieve a level surface. Now apply a second coat of primer - this second coat of primer is very important! Finally - apply two to three coats of a high quality acrylic latex paint, and enjoy a beautiful crisp white wall. See the video below to learn more about painting. -When fastening, you have two options. You can A) use your finish nails and fasten through tongue, as shown below (this nail head will then get covered when you paint). Or B) you can face nail into the studs, two nails per piece (top and bottom) per stud. It's recommended to fill face nailed heads with wood filler before painting. White Pine has a minimal amount of reddish-brown heartwood and an exceptionally wide sapwood which is honey-toned or straw-like in color. It has a straight, uniform grain which machines to a clear, smooth surface. This means that it will take paint or stain exceptionally well, leaving a smooth even coat. All woods shrink and swell to some degree as their moisture content fluctuates with atmospheric conditions. 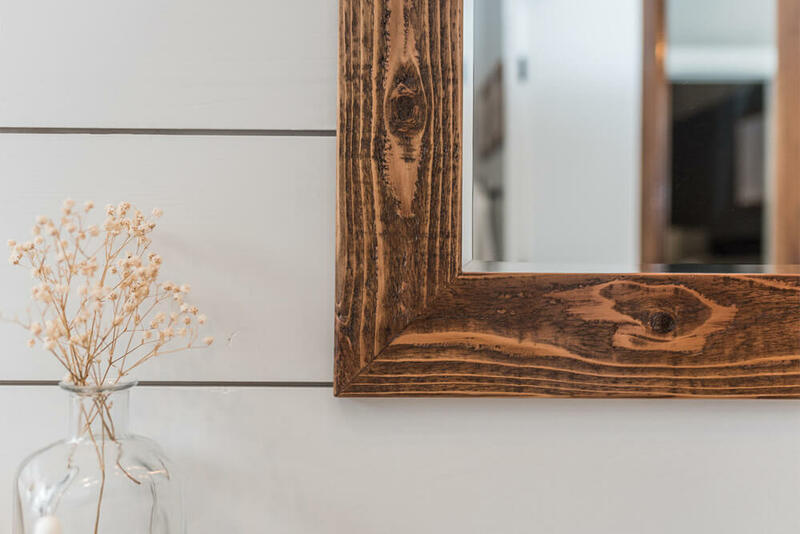 However, White Pine is relatively unaffected by changes in humidity after drying, making it valuable for work that requires close-fitting joints. 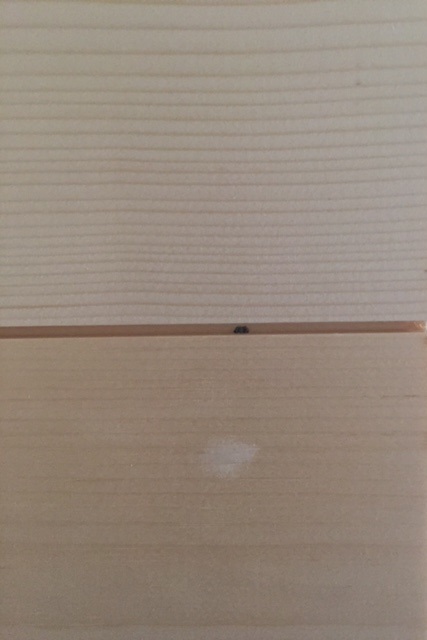 It has a uniform cell structure and shrinks only a moderate amount, in comparison to other softwood species. It seasons beautifully with minimal splitting, cupping, or warping. 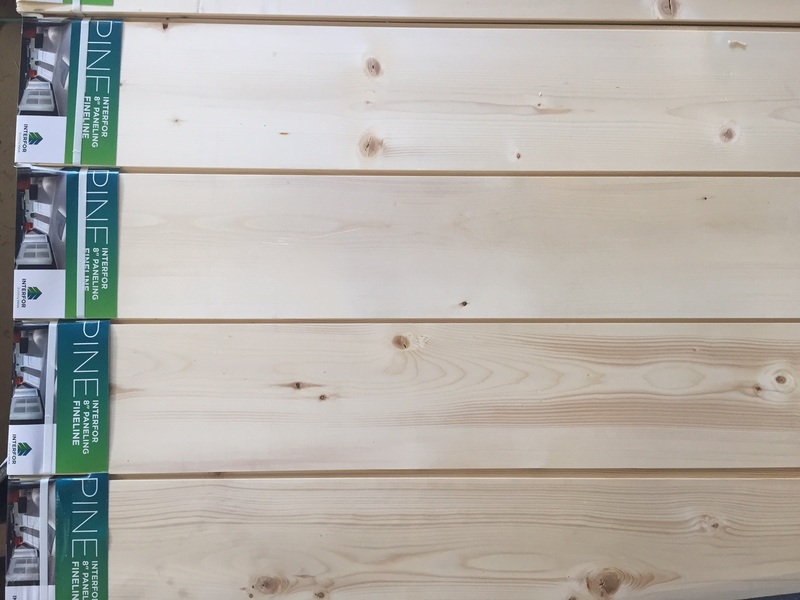 Due to it's unique properties, White Pine is very user friendly, and will not splinter or split when cutting and nailing. 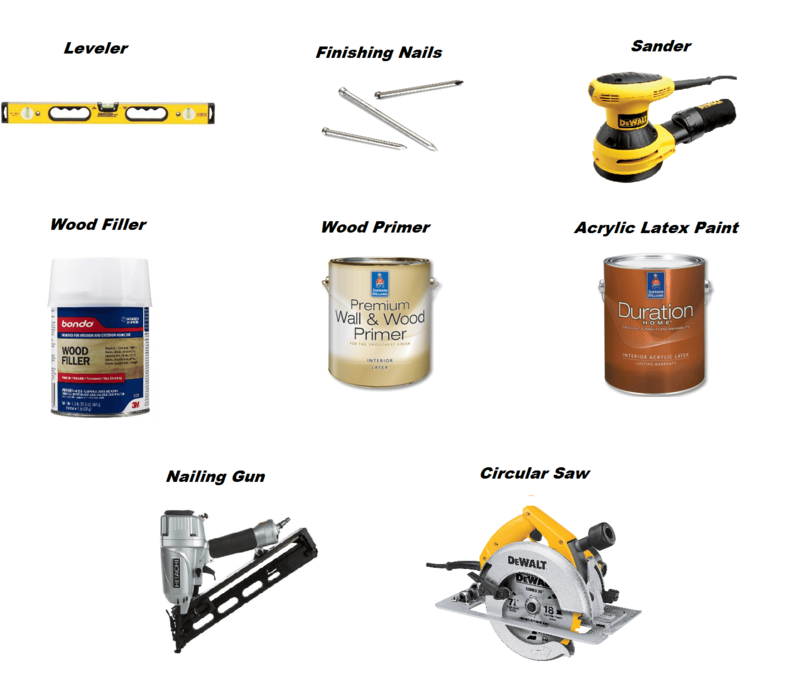 This makes it ideal for unique craft projects like shelving, cabinet, and paneling where precision is required.